(1) Providing an amazing experience for all of our athletes and their families. (2) Our promise to bring our athletes the very best (and most positive) cheer and tumbling experience they’ll ever have. Our passion for cheer can easily be seen and felt the moment you walk into our beautiful cheer gym. Practice is scheduled with your convenience in mind, as we know that it’s only with the support of their parent, that our athletes truly shine. 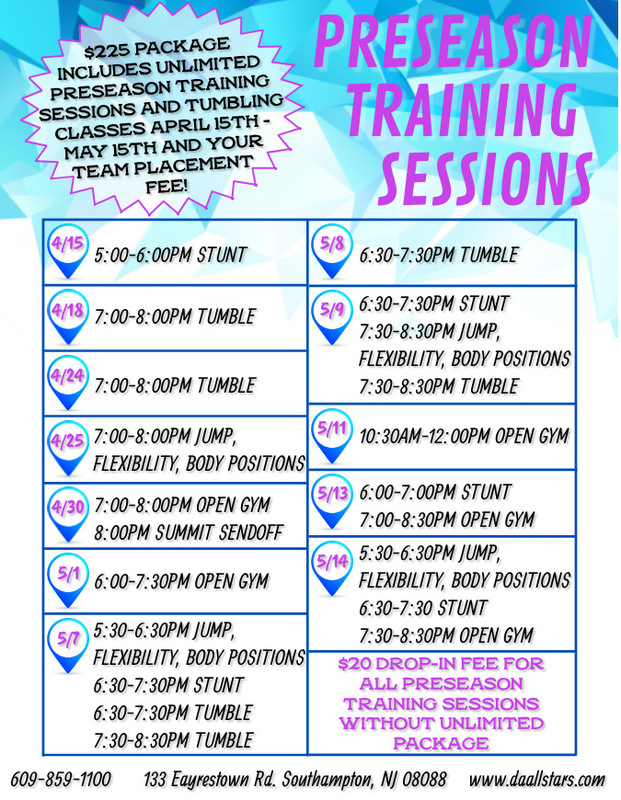 Diamond Athletics/ACX Diamonds, a unique All Star Cheer & Tumble Gym is one of a kind in the area. Emphasis is not placed solely on winning at competitions. The athletes are taught that winning is in one’s own mind, heart and body. Success simply follows. When an athlete sets their mind to accomplish a challenge, their heart soon follows. This formula permits the body to accomplish tasks beyond one’s own belief. Teamwork, leadership, determination, integrity and loyalty round out the important mix to our success. Teamwork is a natural component as Cheer is one of the few sports where each and every member of the team is vital. Much like a puzzle. Leadership is developed and exhibited by certain athletes on the team who act as role models and motivators for the other team members. The remaining athletes are witness and beneficiaries to those leaders to help them develop their own leadership skills at their own pace for the future. Determination is yet another natural by-product of this sport since working hard, striving for and reaching excellence is contagious when the teams are out on the floor. Integrity is stressed and practiced on every level of training and competitions. If mistakes are made, the athletes are taught to “own” that mistake and learn by it. Loyalty is a great part of “Integrity” since the team supports and “cheers on” their teammate at exactly the right time. They inspire each other through their loyalty. Winning is not the highest priority … however it is the general result of the life changing principals taught and practiced at Diamond Athletics. We do win! We win their hearts, minds and bodies … and countless banners! Our program is not only dependent on our athletes and coaches, but our parents as well. You are the key to our program being successful. We appreciate the sacrifices you make for our schedules. We understand you may have other children in other activities. We realize you work very hard for the funds to pay for this sport. We take this very seriously. We will NEVER take for granted your support for our program. We will always make decisions that are best for your child’s team. For the new families–You are about to embark on a journey like no other sport. The rush you get when your child takes the mat, the feeling of pride at competitions because you are wearing DA on your chest and people are complimenting our teams. There is nothing like it! It all starts now and we can’t do it without you. Let us be the home of your next skill!